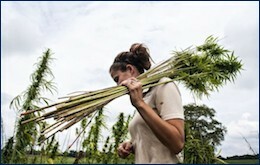 A successful harvest means further national and international market expansion is well within reach for local hemp seed producers Kanapu Hemp Food Ltd. 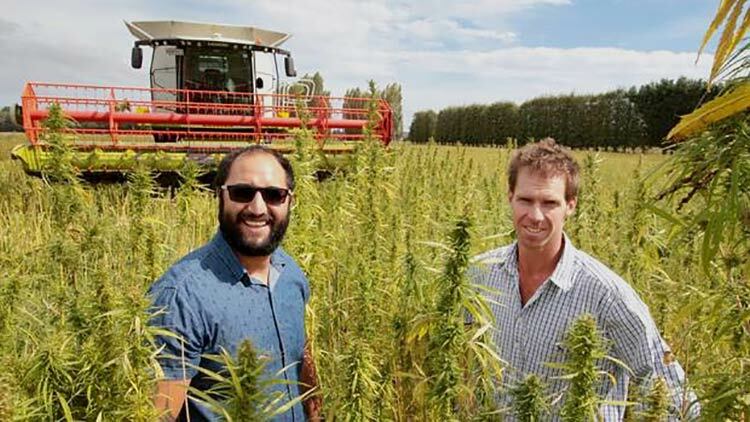 This season’s harvest at Ludlow Farms in Otane had yielded more than one ton of seeds per hectare from 30ha, above their expectations said Kanapu co-founder Isaac Beach, who along with Simon White began growing the crop at Otane in 2015. Since that time they had started to produce hemp seed oil, but with the latest harvest and an upcoming law change they were well positioned to increase production and expand their product range both nationally and potentially internationally, Mr Beach said. 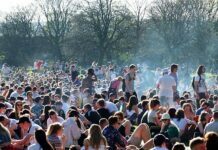 Last year the New Zealand and Australian food safety authorities legalized hemp seed as food, and had since been working on changes to regulations under the Food Act, the Misuse of Drugs Act and the Medicines Act. Mr Beach said this would open the way to adding hemp flour and flakes to the range. 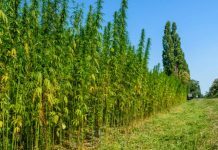 “This year we harvested enough seed to convert into about 4000 liters of Kanapu hemp seed oil, 12,000kg of hemp flour and 8000kg of hemp flakes. 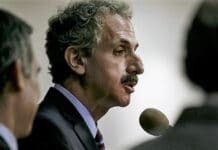 He said hemp seed flour was anti-allergenic and was typically blended with traditional flours to boost their protein content. 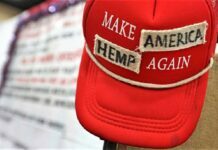 The flakes were de-hulled seeds that he said was the most nutritious way of consuming hemp seed, which contained Omega 3 and 6 and protein, and could be used in cereals, smoothies and other baking. 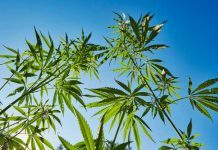 Using proprietary hemp crops grown in partnership with a Canadian-based firm that specialized in the development of hemp genetics, other medicinal applications were also being explored. 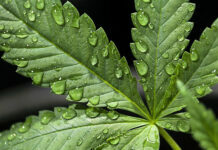 “Our hemp varieties have zero tetrahydrocannabinol (THC), so are completely non-psychoactive, but they do contain about 4 per cent cannabidiol (CBD) which has been shown to be therapeutically useful in treating pain and epilepsy. He thanked those businesses in the region that already supported the hemp seed oil range, including local chefs and specialty food outlets.